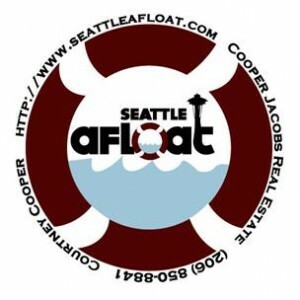 The Seattle Houseboats market: Finally starting to get some listings trickling in…. There are still more buyers than sellers. Inventory is low! This is similar to other Seattle neighborhoods where inventory is difficult to come by. We do know of a few Seattle houseboats on the horizon as far as market inventory, so stay tuned and we will keep you posted, but in the mean time, I wanted to get a Seattle Houseboats floating homes market update online. There is a great Portage Bay houseboat for sale right now and also another end of dock Eastlake home. These are priced at $750,000 and $2,888,000. 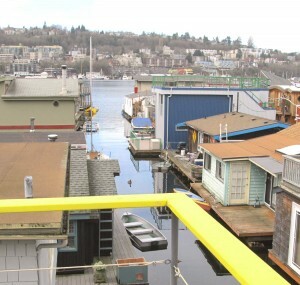 Personally, I think the Portage Bay floating home is a great buy. Molly and I have sold end of dock Seattle houseboats and look forward to seeing some great ones come on the market as we have a few buyers ready and willing and eager to purchase an end of dock home. After all, this is Seattle waterfront living at its best! OH! Almost forgot! 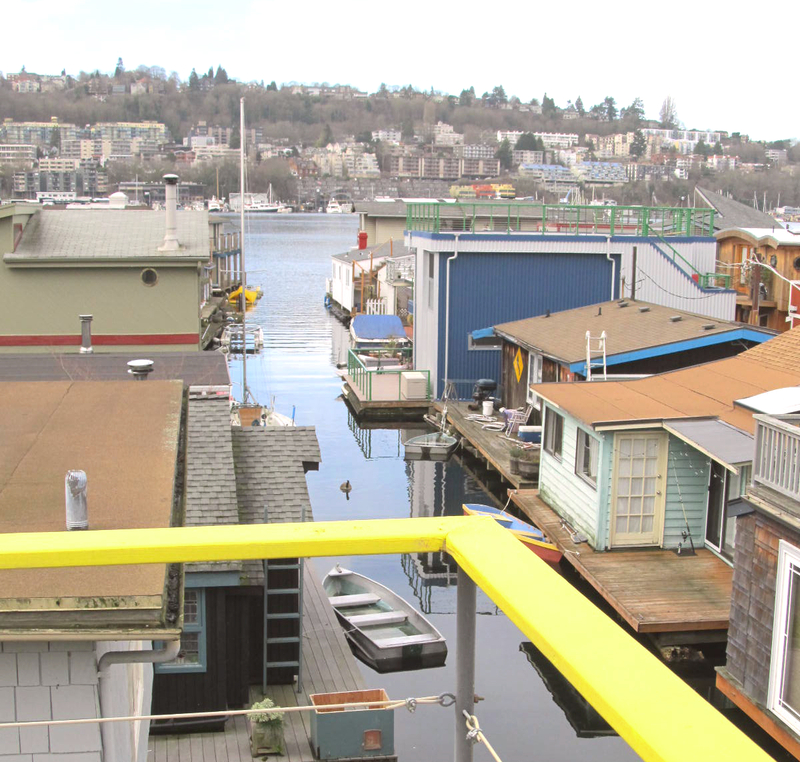 If you are interested in Seattle New Construction floating homes, then there is one more slip available in the MLS for the newest Seattle houseboats dock, Ward’s Cove. This is floating homes – not vessels or barges and the new floating home does have to meet certain building requirements and specifications.